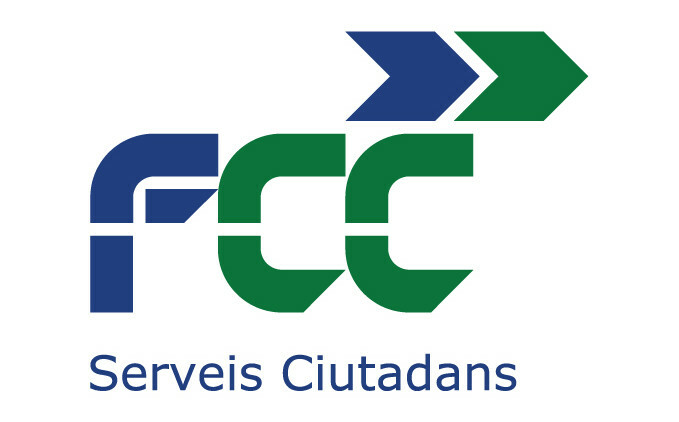 FCC is the parent company of one of Europe’s leading citizen services groups, operating in sectors such as environmental services, water, and infrastructure. FCC’s business model is focused on designing and providing smart services to citizens. To that end, it has developed an extensive portfolio of services, all of which are focused on improving eco-efficiency. FCC’s diversification enables them to offer a comprehensive service, providing services for the community, carrying out infrastructure construction works and developing renewable energies. FCC has been involved in maintenance of sewerage systems since 1911. More than 100 years’ experience and the continuous introduction of environmental and technological improvements have made them a pioneering and leading company in this sector.